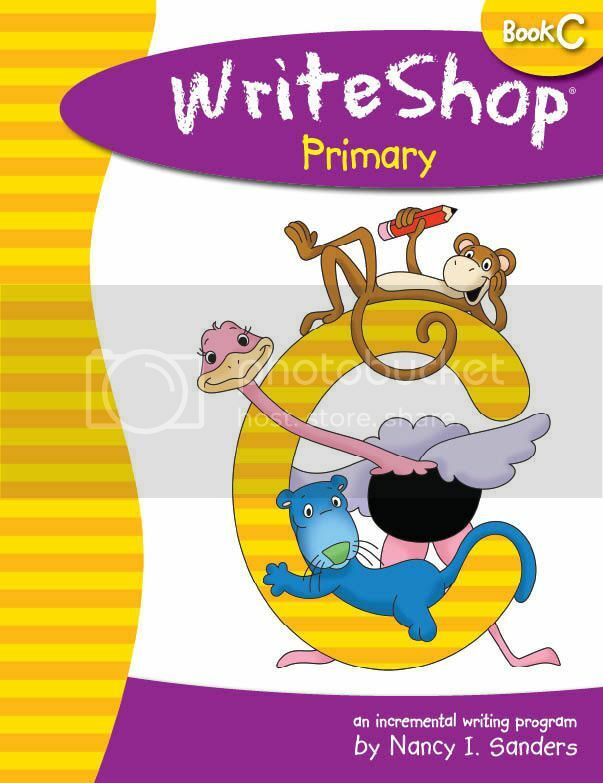 Home / All Posts / WriteShop Primary / WriteShop Primary Book C – take a peek! Just thought you might like to take a peek at our WriteShop Primary Book C cover. Isn’t it just adorable? Makes me want to pinch that chubby, huggable little panther! In addition, you and your child will enjoy some delightful picture books together, create fun-filled writing projects, and learn more about the writing process in WriteShop Primary’s gentle, step-by-step manner. More details to come, so keep checking back with us! Book C, for grades 2-3, will be available sometime this summer, but definitely in time for the start of school in the fall. Would you like to be notified when WriteShop Primary comes available? Just drop us an email!